Mr. Scheer has over 25 years of experience with the siting, design, permitting, and construction of lined landfill containment cells and closures, including the design of multiple piggyback (waste-over-waste) landfills, and has extensive knowledge in the preparation of bid and construction issue documents and in managing construction administration and quality assurance activities. Mr. Scheer is an active participant in several industry organizations including the Research Council of the Environmental Research and Education Foundation (EREF), the D35 Committee on Geosynthetics of the American Society of Testing and Materials (ASTM), and the technical committee of the North Carolina Chapter of the Solid Waste Association of North America (SWANA). 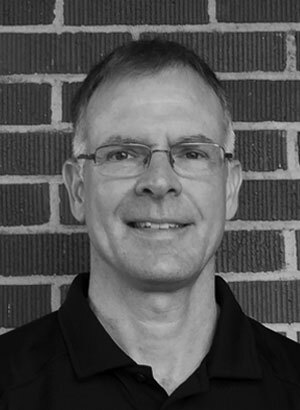 Mr. Scheer is a licensed Professional Engineer in North Carolina, South Carolina, and Virginia. Mr. Scheer holds both Bachelor and Master (Geotechnical Focus) of Science Degrees in Civil Engineering from North Carolina State University.